Welcome to the first installment of Mary's Corner! Just to get you up to speed, Mary's Corner is brand new feature on SVGCuts.com and will be full of great tutorials that will help you get the most out of your SVG collections! In each episode, you'll get a table that contains the exact dimensions for the project as well as a High Definition video that you can follow along with. These videos will be filmed in HD so that you can watch it in full screen High Definition on your monitor! Its going to look and sound great! The card in this tutorial was created using 3 seperate SVG collections from our store and 1 free SVG file from our blog. The collections required are linked in the Dimensions table below! Click on the names of the SVG Collections to learn more about them in our store! Note: In Sure Cuts A Lot, click the "Keep Proportions" box in the properties window for each shape before typing in the width specified. Mini Flowers- Just use whatever small simple flowers you may have. Size to about 0.3" wide. Cut 3 to 5 of these. Wow Mary! that card is beautiful! THank you so much for showing us how you did it. I think i rely too often on making cards using stamps instead of things I’ve cut on my Cricut. You’ve inspired me to get back in SCAL some more! Thanks! I LOVE the card. I do have the 3-d flowers….but I havent used them yet. After watching this, I think Ill have to u se it. Your videos really helpful! thanks guys for the tutorials. I am one of those who needs just a little more visual. I also like the chart that comes with the design. 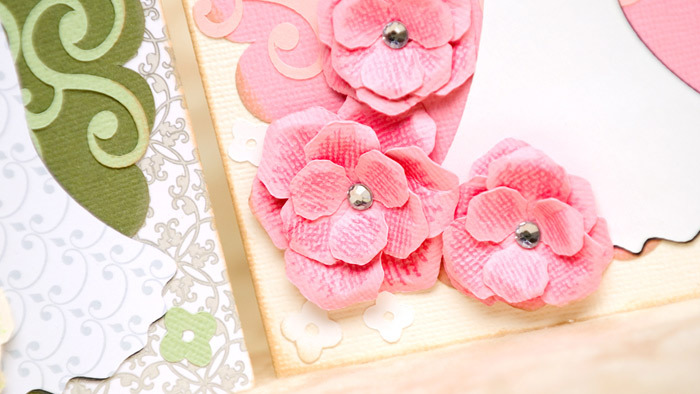 Thanks Mary for some great cards, I can’t wait to make some, also thanks for the Tutorial, very easy to follow. 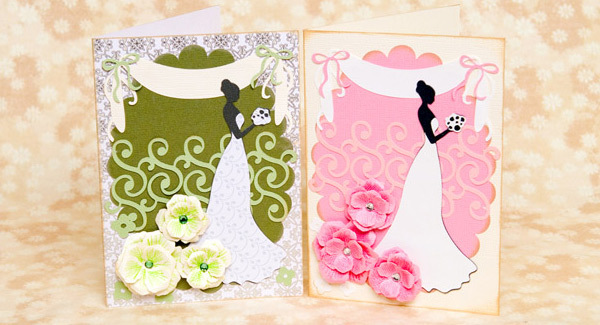 You have created some beautiful cards, keep up the good work! 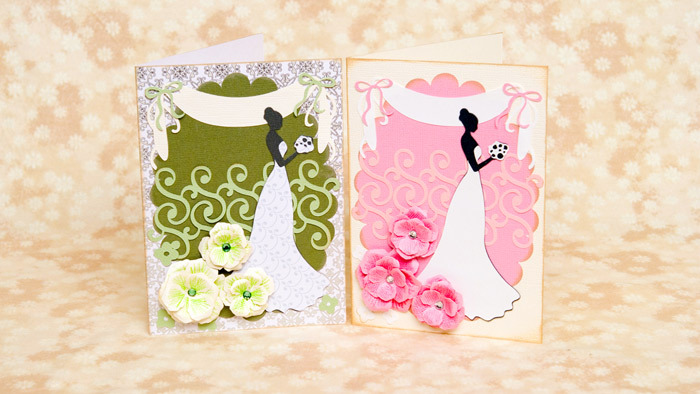 THANKS…I love the tutorial I was looking for a wedding card and I will try this one…thanks agian love it. Thanks for the tut. i usually need a visual to convince myself that i can do it. 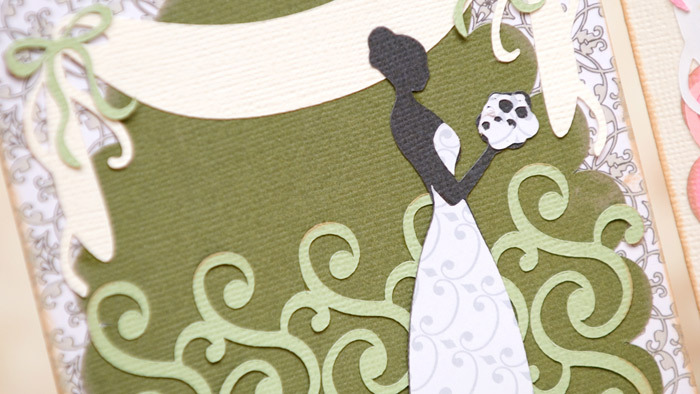 This is a beautiful card and awesome tutorial. Thank you for showing me the different ways to use all my files. Please keep inspiring us. Now I can use my collection of svgs I have bought from you. 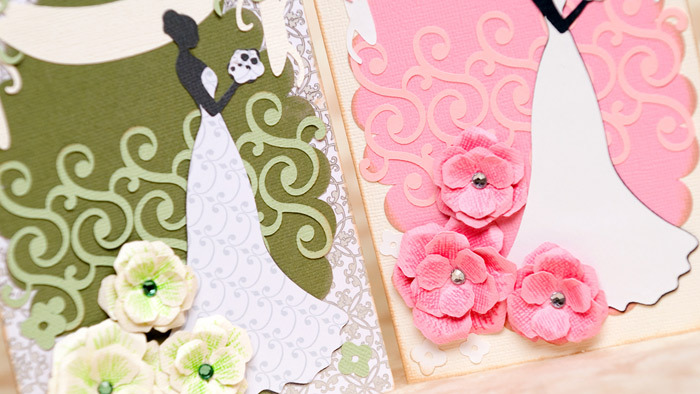 What a wonderful card idea using your great cuts!! Finally got a chance to see it today-weather here has been gorgeous so not much time at the computer… Super tut!! Love the HD too! Thanks Leo & Mary (Dynamic Duo)for making an already great site/product even greater!! Will make the card for a wedding next week-THANKS! Thank you Leo and Mary for such a wonderful video tutorial. I have a wedding coming up and need to make a very special card. You are both an inspiration to me, please keep up the good work. Just getting around to watching. The card is gorgeous. thanks for the great videos, Mary and Leo! Thank you so much for the step by step tutorial. I just finished making this card for my cousins wedding. It turned out spectacular! This was my first attempt at making a fancy card so it took me quite a few hours. Well worth the time.